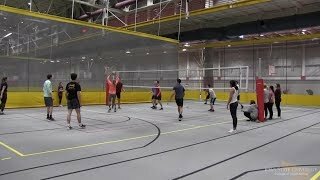 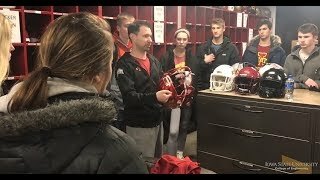 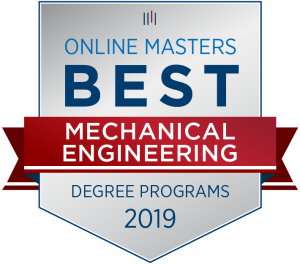 Iowa State University’s online masters program in mechanical engineering is among the top 25 in the nation, according to onlinesmasters.com. 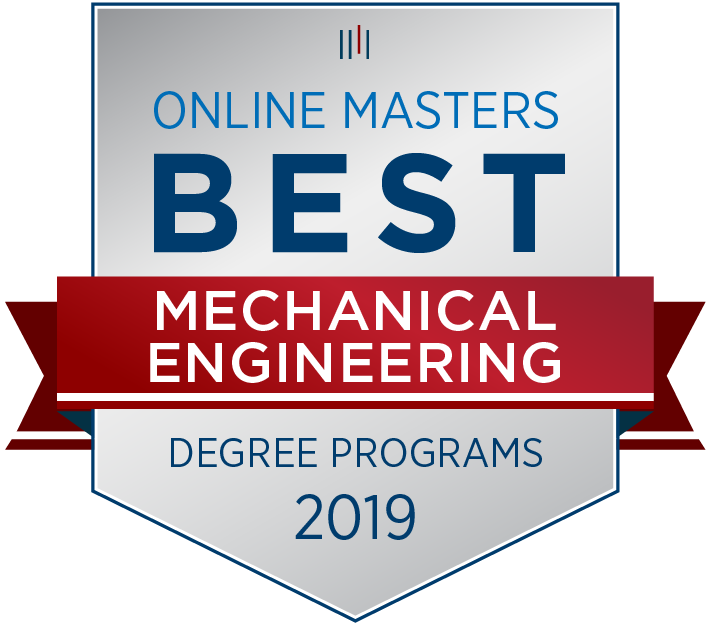 ISU’s online masters of engineering (MEng) degree ranked 21st on the list of the Best Master’s in Mechanical Engineering Programs for 2019. 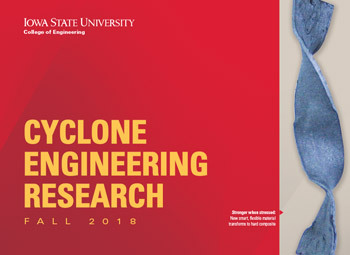 Iowa State’s online MEng program was launched in the fall of 2009 and as of fall 2018 has graduated 139 students.